The master layout was optimized for better wind permeability and visual link of the surrounding areas. The site abuts public road and streets on three sides. The three-storey high void at main entrance provides better wind permeability and visual link to the surrounding areas. 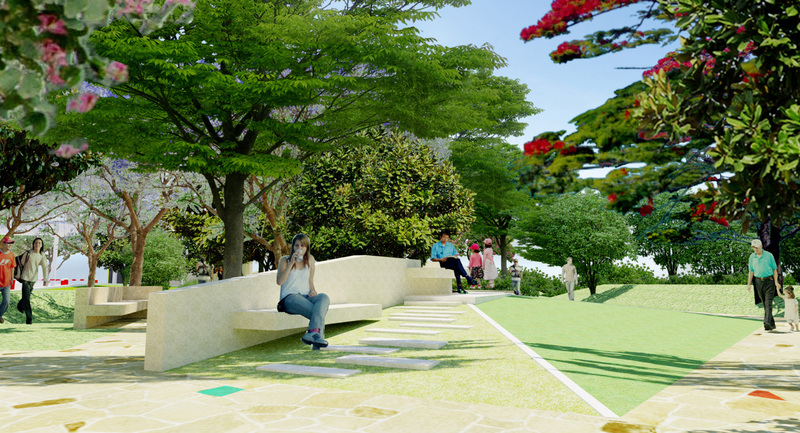 Enhanced green design creates a healthy living environment. The vehicular access is segregated from the pedestrian route. 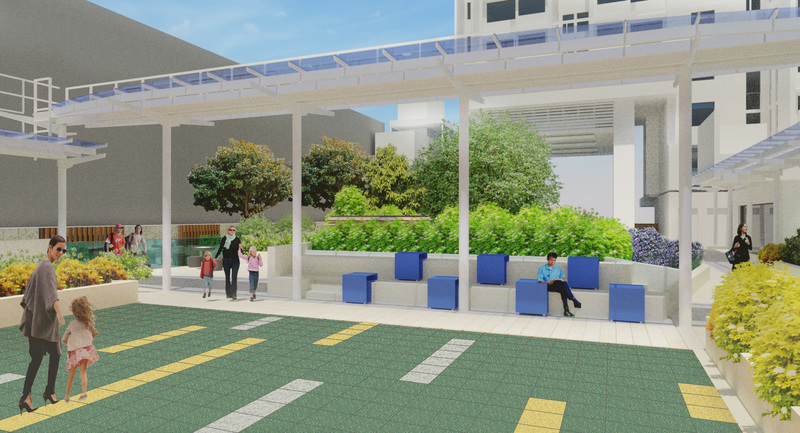 Residents can access the development conveniently with the covered walkway system and enjoy a vehicle free environment in external areas. The Hong Kong Housing Authority (HKHA) values the needs of the community in the public housing development. 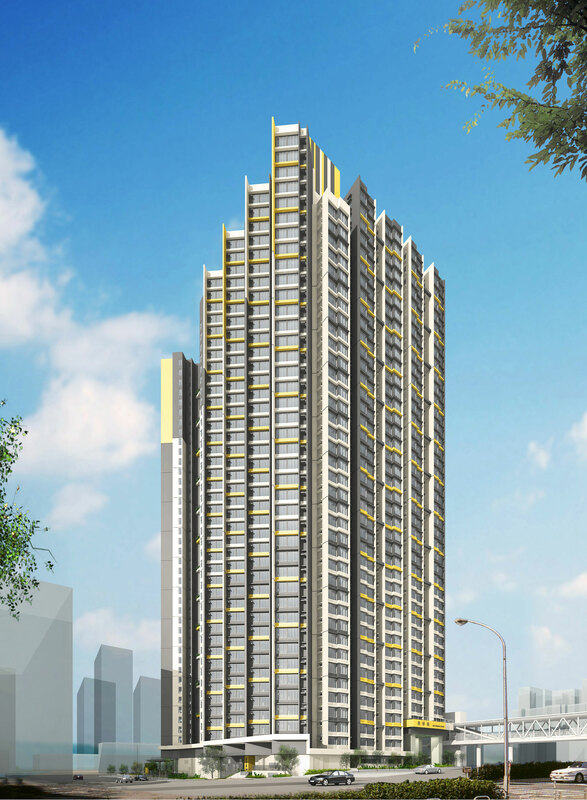 The introduction of BEAM Plus Neighbourhood (ND) provides a valuable reference to HKHA, as demonstrated by its pilot project of the Subsidised Sale Flats Development at Fat Tseung Street West (FTSW). The FTSW development comprises a 41-storey domestic block providing 811 flats, estate management facilities, a basement car park and associated external works. 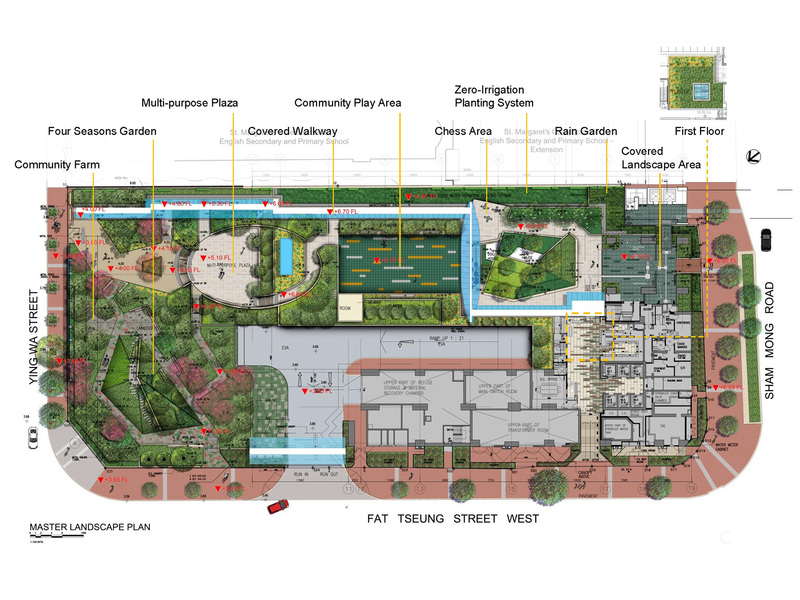 The planning and design of the FTSW development aims to create a sustainable, cost effective and healthy living environment while taking into account the integration with the surroundings, optimization of environmental qualities and enhancement of greening opportunities, such that the development could be well integrated to the neighbourhood. It is a L-shaped block located at the southern portion of the site with a three-storey high void at main entrance for better wind permeability and visual link to the surrounding areas. 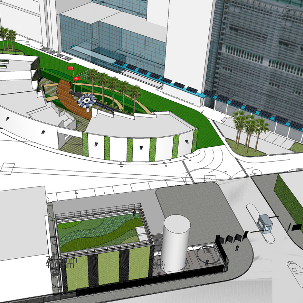 The block disposition enables the deferred closing of the existing Fat Tseung Street West Playground to minimize the disruption to public services. The site abuts public road and streets on three sides while the vehicular access is segregated from the pedestrian route. The residents can access the development conveniently with the covered walkway system and enjoy a vehicle free environment in external areas. 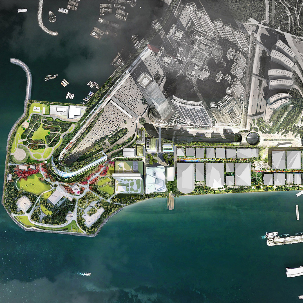 Footbridge with lift tower adjacent to the main entrance conveniently connects the residents to the public open spaces, retail facilities, community facilities, covered pedestrian network and transportation hubs at North West Kowloon Reclamation Site 6. 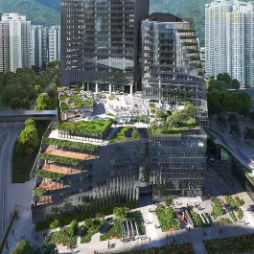 The Platinum rating acknowledges HKHA’s exemplary achievements in the Fat Tseung Street West Development not only in terms of green and sustainable design, but also the efforts in public engagement, care for the community and integration with the neighbourhood. 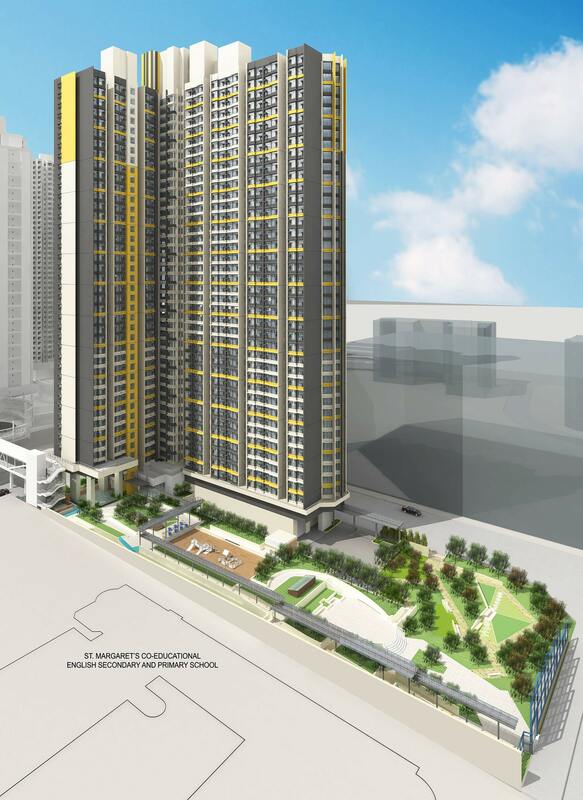 The development will be completed in 2020 and form part of the vibrant community following the completions of other new public housing developments in Cheung Sha Wan area.